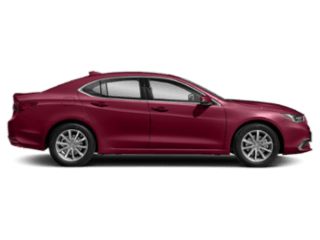 When it comes to cruising through Cherry Hill, you’ll want to pick a sporty and fun model. 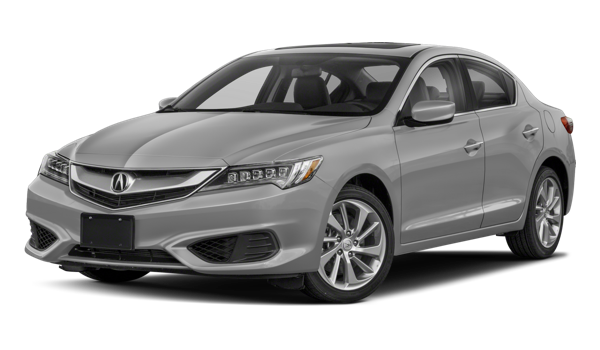 This means comparing the 2018 Acura ILX vs. 2018 BMW 2 Series, which both stand out with an impressive interior, technology, and safety features. 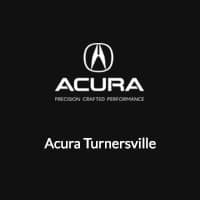 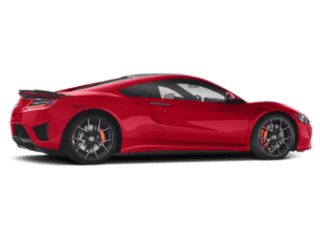 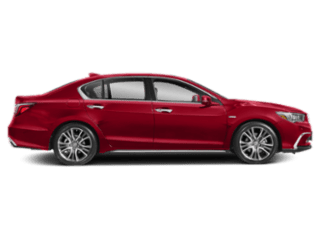 Learn more about both models before visiting Acura Turnersville for a test drive. 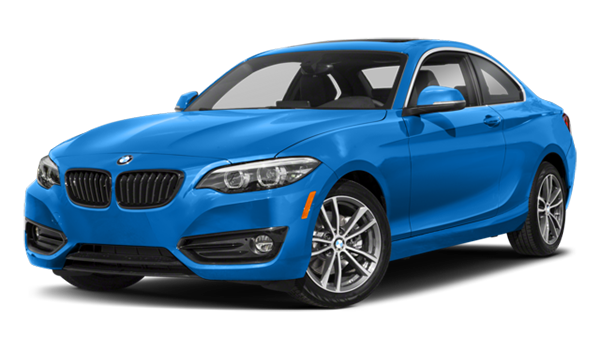 If you opt for the BMW 2 Series, you’ll get the Lane Departure Warning System and a Driver Alert system, but you’ll need to pay extra to get anything else on the list, if the features are available. 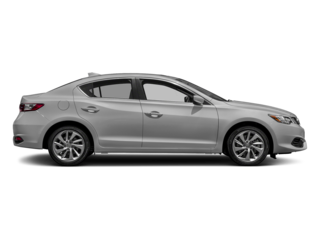 When your Medford drive needs an upgrade, consider choosing the Acura ILX model at Acura Turnersville. 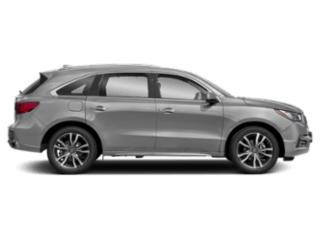 We have an impressive selection of models to choose from, and you can even compare the ILX vs. TLX and RLX to see which model suits you best. 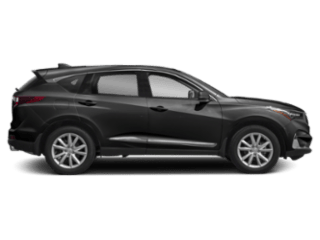 Contact us today to schedule your test drive.